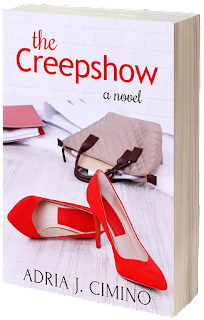 THE CREEPSHOW by Amazon best-selling author Adria J. Cimino is now available. You'll find the novel on Amazon in print and ebook. Wanda Julienne was the perfect employee. Until she had a baby. Wanda, a thirtysomething single mother, returns to her job at an international financial services firm after maternity leave and finds her world turned upside down. The colleague who filled in for her made disastrous errors that should have cost him his position. Instead, management pressures Wanda to repair the damage overnight and take on new assignments that are a sure recipe for failure. Add in a dose of sexual harassment and Wanda, who can’t afford to lose her job, feels trapped. Slowly, she discovers that other colleagues have experienced similar treatment, but no one wants to talk about it. At home, the situation isn’t much brighter. Wanda struggles to balance her baby’s needs and her tough work schedule. Her best friend, Galina, and the ex-boyfriend Wanda never thought would return try their best to offer support, but the attention only suffocates her. Wanda turns her back and isolates herself, submerged in a downward spiral, until Galina suggests a way out—but the exit won’t be without drastic consequences. 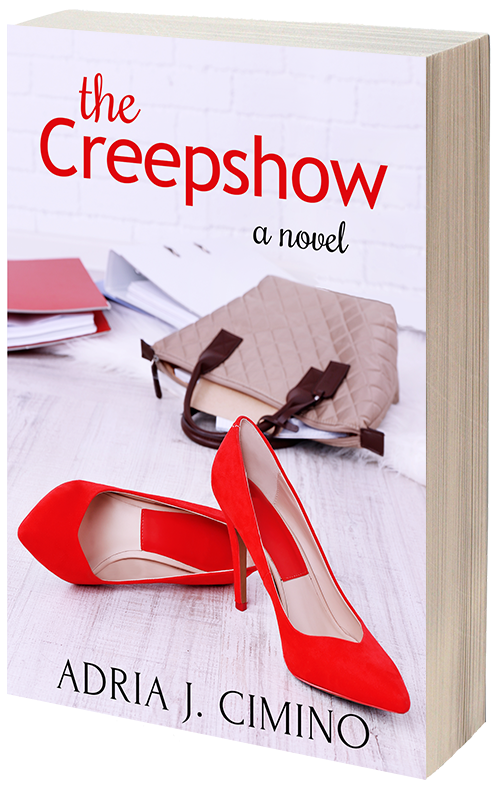 Buy THE CREEPSHOW on Amazon!